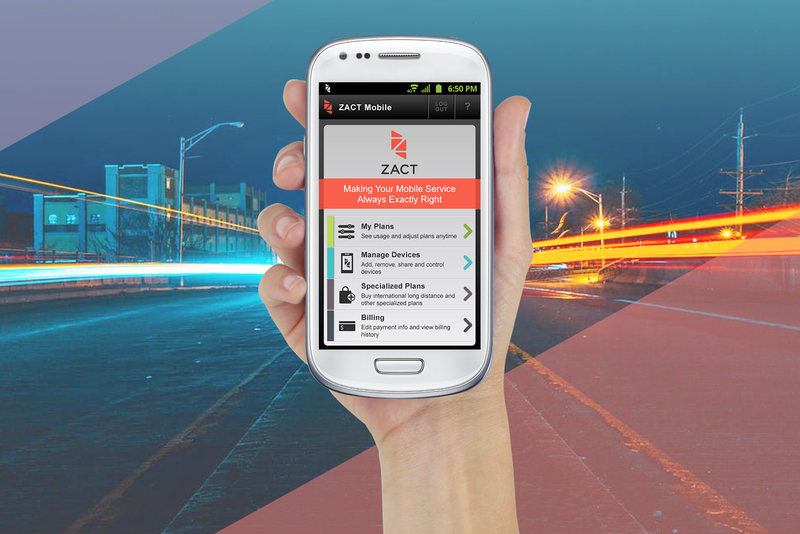 Zact was a start-up mobile service provider who created the solution for disillusioned smartphone users. Their customizable, no-contract plans were revolutionary, but their website wasn’t resonating with consumers. 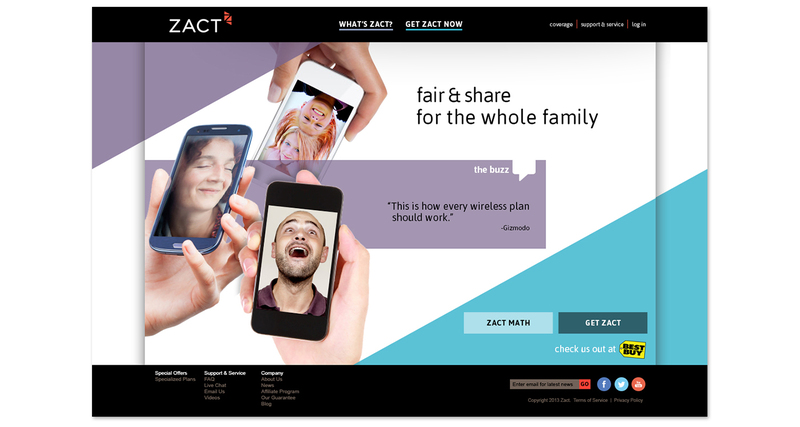 Our research showed that Zact’s ideal audience were families with shared mobile plans that were getting financially abused by the competition. 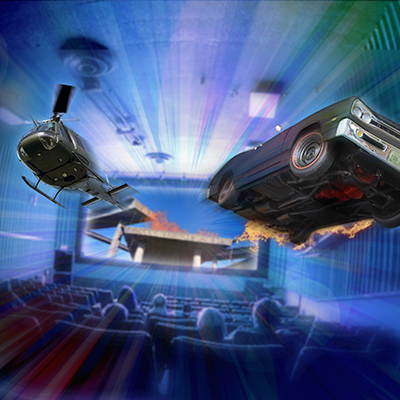 We knew that Zact had the cure to consumers’ woes, we just had to figure out a way to show it and engage them. 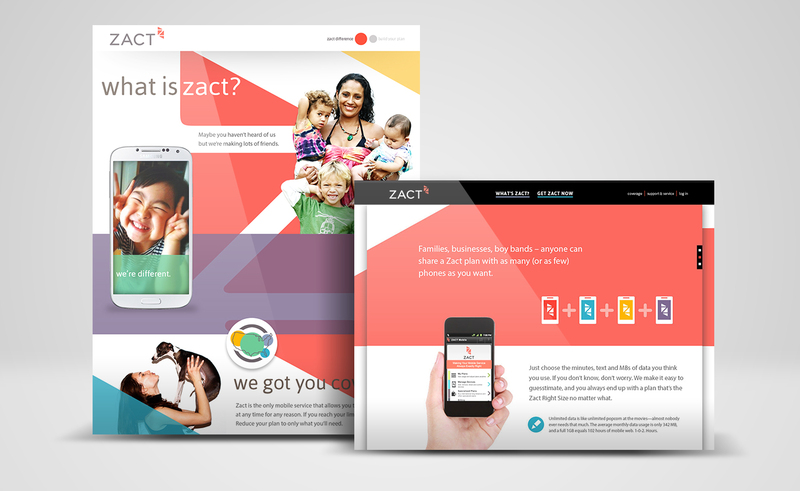 Snackable, short feature videos were integrated into a mobile-first website to showcase all the benefits Zact had to offer. Our “mobile plan designer” let people dial-in their desired talk/text/data mix, and see all the costs in one experience. 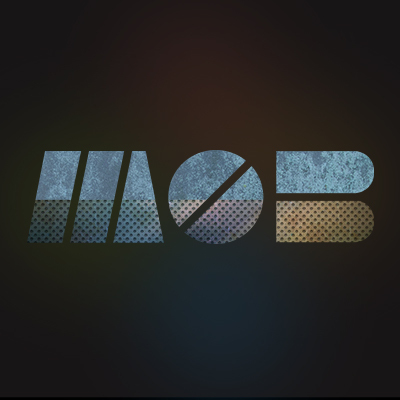 Overall sales increased by 200%. Zact success projections were so good that Sprint acquired them six months later.